The agency had summoned Rawat for examination for May 9 but he had sought more time after which he won the floor test and returned to power. Rawat has denied the allegation and called the video fake after it was released by the rebel Congress legislators but later admitted that he was on camera in the sting operation. Uttarakhand Chief Minister Harish Rawat. Uttarakhand Chief Minister Harish Rawat was today questioned by CBI in connection with a probe into the sting operation involving him. Rawat accompanied by some supporters and an MLA arrived at the CBI headquarters at 11 AM. The CBI had last week rejected the state government’s notification withdrawing the nod for probing the case which was given during President’s Rule. The Uttarakhand High Court also did not stay the CBI probe as requested by Rawat. CBI had said the notification was rejected after taking legal opinion, which said there was no ground for its withdrawal and it was “not legally tenable”. CBI had registered a Preliminary Enquiry (PE) on April 29 to probe the “sting operation” purportedly showing Rawat offering bribes to rebel Congress lawmakers to support him during a floor test in the Uttarakhand Assembly. 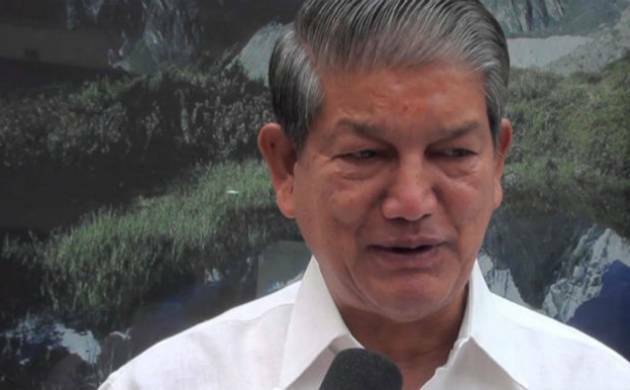 After Rawat’s victory in the floor test, the state cabinet met on May 15 and withdrew the notification recommending a CBI probe into a sting operation involving him. Instead, the state cabinet decided to constitute a Special Investigating Team to probe the case as it was a state subject.